Comments: Aided by his droid R4-P17, Obi-Wan Kenobi flies an Eta-2 Jedi starfighter on a mission to rescue Supreme Chancellor Palpatine. 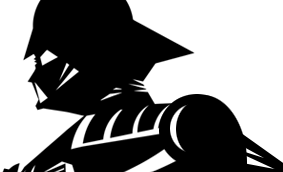 His acute Jedi instincts help him battle overwhelming odds. 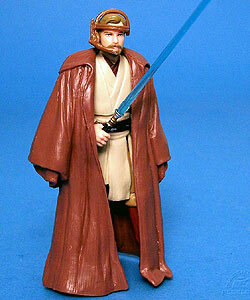 This figure was originally released as Obi-Wan Kenobi III-55.